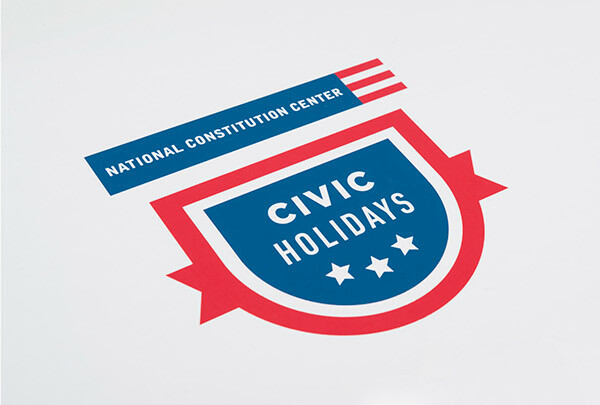 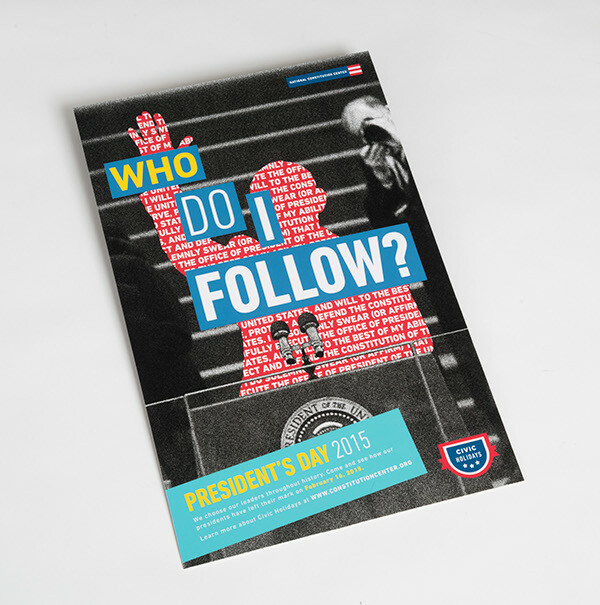 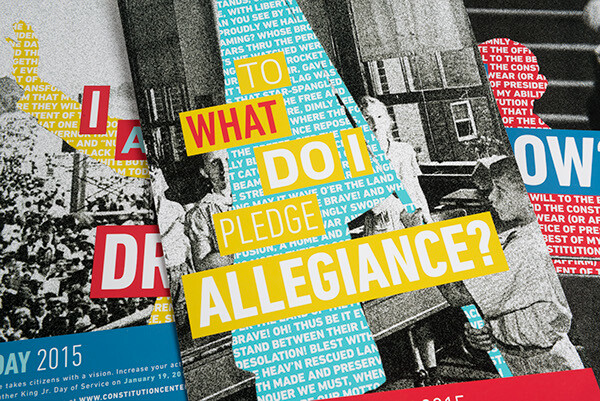 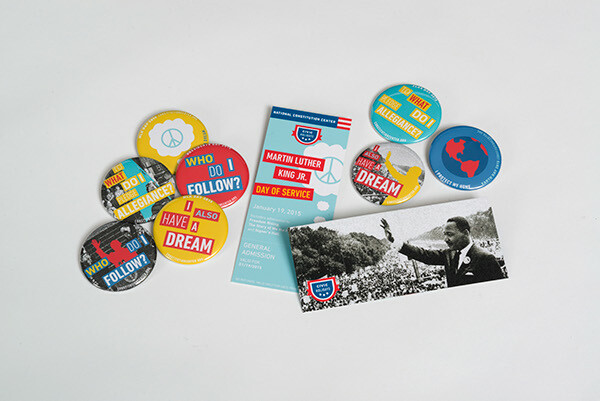 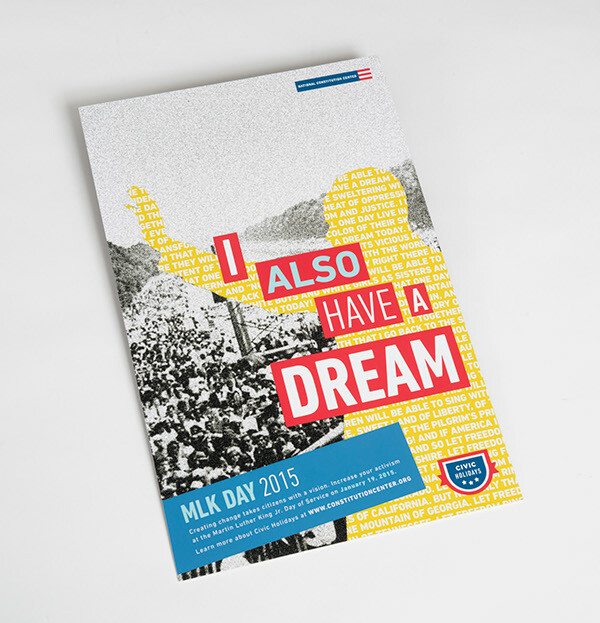 Civic Holidays Design System for the National Constitution Center As Americans, Civic Holidays are our occasions to celebrate, honor and learn; they relate directly to our shared civic duties and American history. 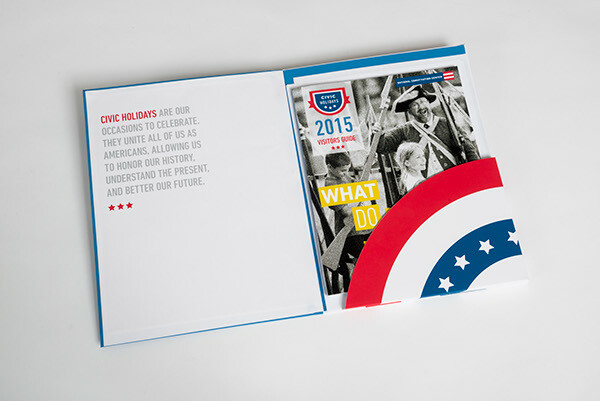 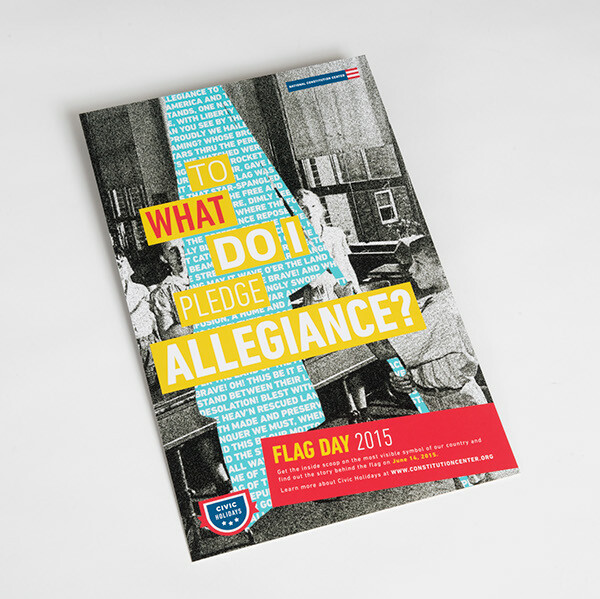 This design system strives to make Civic Holidays more relevant and personal, while capturing a celebratory, patriotic feel. 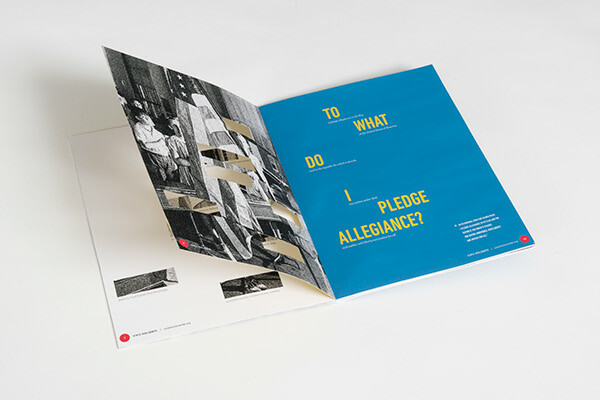 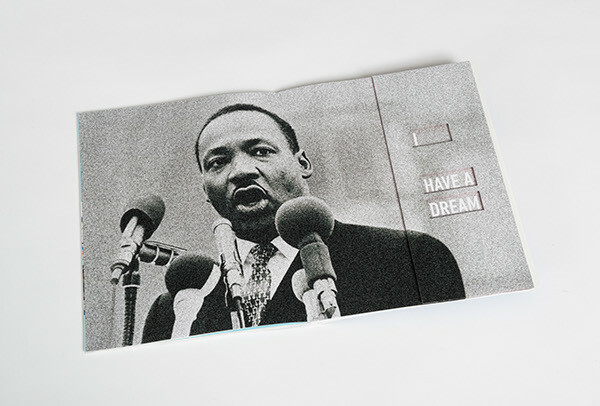 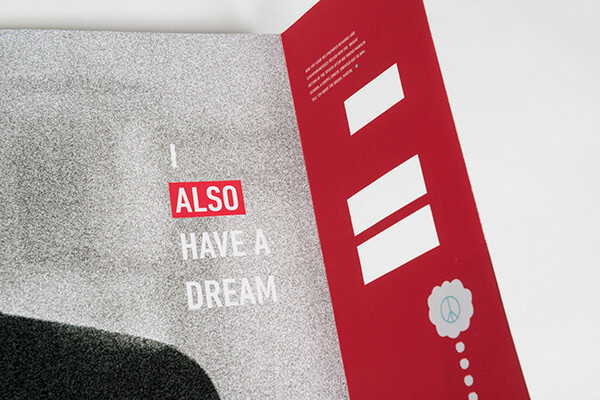 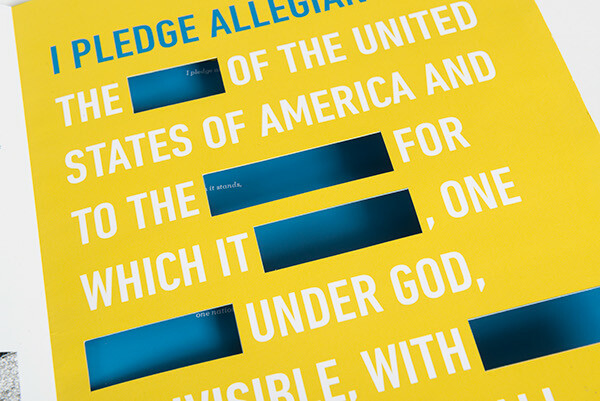 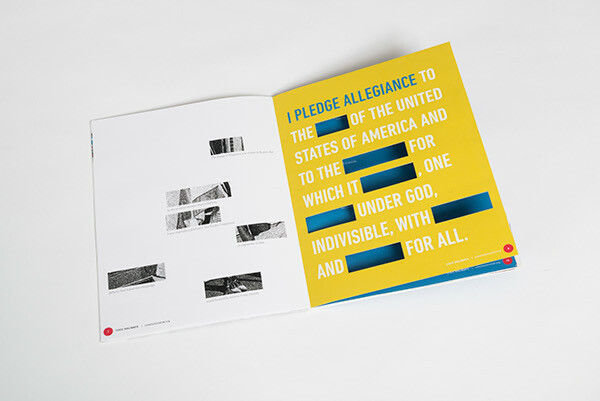 By speaking directly to the audience and physically removing iconic words and images, viewers of all backgrounds are encouraged to fill in the blanks with their own meaning, thinking about the holidays in a new way, figuring out how they relate to their own lives, and finding their own role in the Constitution.